Full Spectrum(Clear) Filter Option: Our most versatile filter option. The Full Spectrum filter option is optically clear, allowing your camera to capture all ranges of the EM spectrum. The only transmission limitations will be the limits of your camera, not our filter. This allows the camera to capture images of deep space objects that are invisible to the human eye and allowing you to limit the sensitivity of your camera by using external filters of your choosing. This filter is manufactured from the highest quality polished and coated material. All our filters our polished to scientific microscopic image quality standards insuring flawless imaging under extreme magnifications. 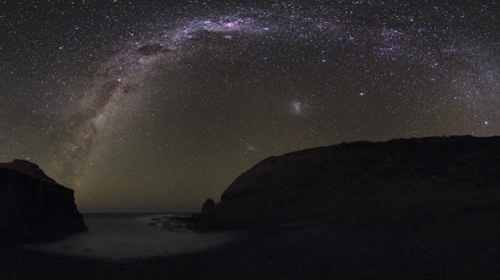 The Full Spectrum filter option is the most recommended choice for all types of Astrophotography, including Nightscapes and Deep Sky object photography. 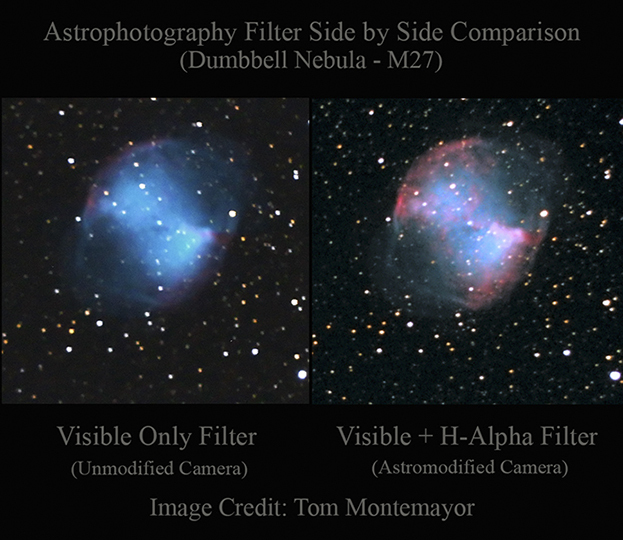 When shooting Nightscapes or Deep Sky imaging it is normally best not to use any type of limiting filters on your lens or with your telescope (with the exception of light polution filters if needed). See our tips page for information regarding White Balance settings to achieve the best results. 2 Spectrum Filter Option: Our 2 Spectrum Filter will block UV light from reaching the imaging sensor of the camera which can help produce a cleaner final image. 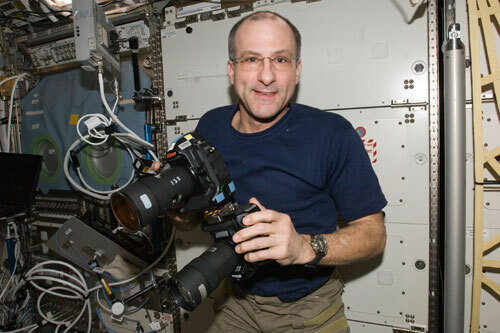 It will still allow the camera to capture all of the Visible and into the near Infrared portions of the spectrum (including H-Alpha, Oxygen III, Sulfer II, and H-Beta). This filter is only recommended if you do not wish to capture any UV images anytime in the future. The Full Spectrum option is our first recommendation for most Astrophotographers but this filter can help provide a better result especially when using the camera for daytime subjects. ***New - Attention Canon and Nikon Shooters! Normally, the dust reduction/sensor cleaning system was removed during all conversions. We can now reinstall this system in most Canon and Nikon cameras with all internal filter options. Astrophotography, IR and Normal Photography, all with one Camera Body.